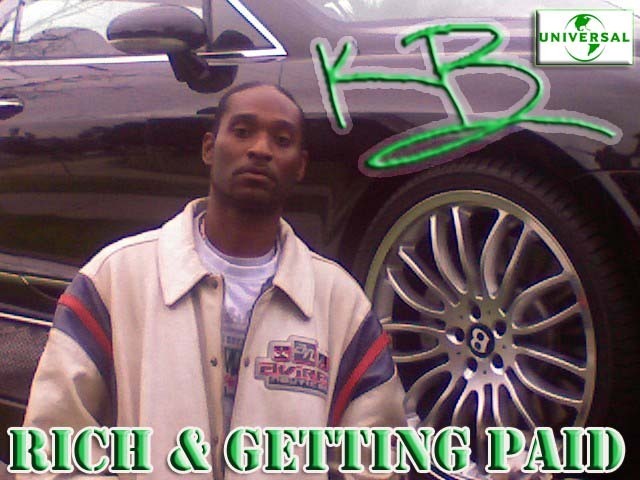 The latest album by this Diamond Selling Artist, K.B. introduces melodic as well as exciting and energetic compositions in verse. Rich and Getting Paid Released in the First Quarter of 2008.